As we leave year 2011 and the month of December, below are the top 10 trance tunes for December, 2011. For Episode 23 of the BestTranceMusic.com electronic music mix, I blended some great tracks from years back as well some recent trance songs along with a bit of hardstyles. Here’s the list of the best trance songs for last month, October 2011. 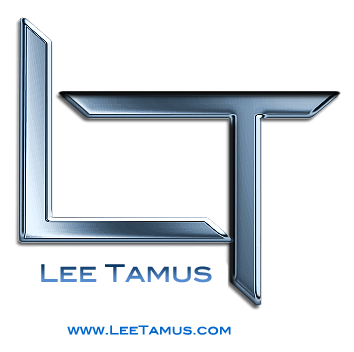 Download the latest Lee Tamus tracks from DJTUNES.COM! Looking for September’s best trance songs / tracks, look below and have a listen. Have a listen to Episode 21. There are some great remixes in this month’s electronic music mix. Enjoy! Here is Episode 20 of the BestTranceMusic.com monthly electronic music mix. If you enjoy this subscribe to our e-mail list and also pass this mp3 off to your friends. Enjoy!